My daughter is 15 months and we have been using the stroller since she arrived so we had enough time to explore the stroller. 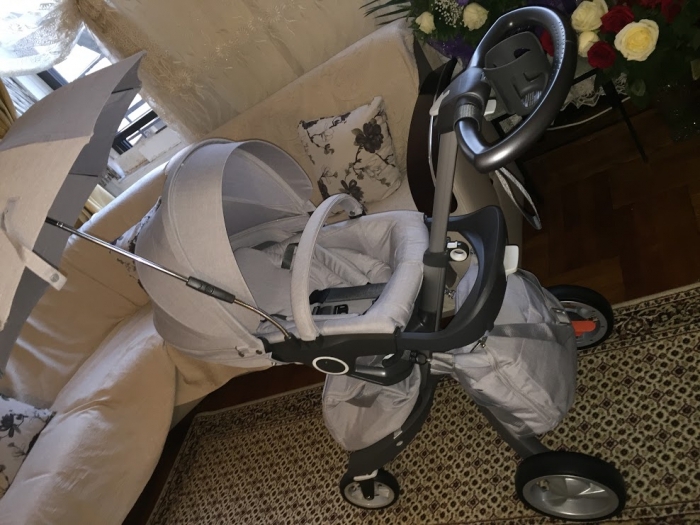 It was very important to me to have a stroller that is not only comfy and safe for the baby but also stylish as this is something you use everyday and it has to bring happiness to your eye. 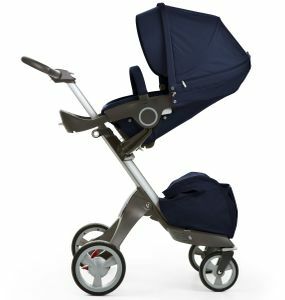 If I had to buy a stroller again I would make the same choice - Stokke xplory is the best! Bought for my sister, and she loves it! It is the most amazing looking stroller. Easy to push and rides super smooth. Multiple adjustment views for baby. Best stroller out now. The sleek black on black frame and textiles sets my stroller apart from others out there! 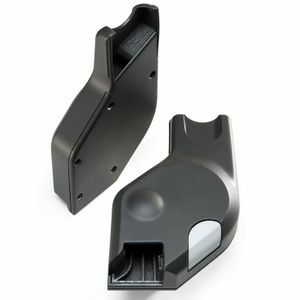 Great for taller people and conceals extra bags neatly in the bag on the bottom; great storage. Best of all, I hear so many compliments of its cool look everywhere we go. ProsI?m 6?0 tall and its raises to the perfect height to all me to walk with my baby nearly face to face. 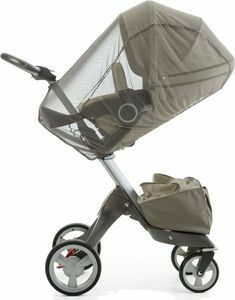 It?s a very smooth ride for baby and can make turns the quickest & easiest ever verse othe Strollers. ConsI can?t figure out a place to store it that doesn?t scratch the handle when not in the car. I wish it folded straight-up with a leaning kick-stand. 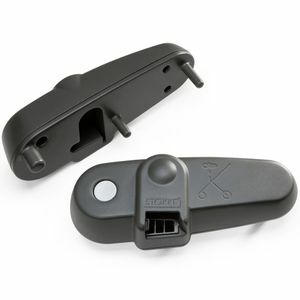 Ordered the Xplory after a lot of research looking for a sturdy and minimalist design. This stroller also gives my older kids the ability to push with the ability to lower the seat and controls to a height that they can still see. Albee baby shipped the device quickly and received it with no issues. 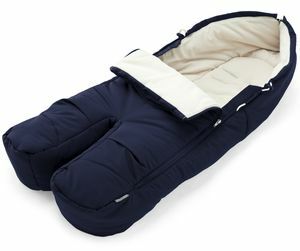 Will look to purchase many of our baby products from Albee Baby moving forward. 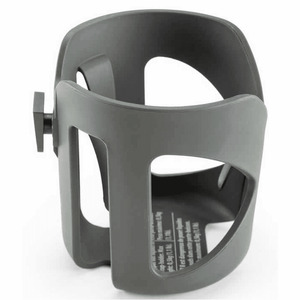 ProsFast Shipping and easy purchase on their website. Had to contact customer service to cancel one item and that was completed within hours of sending the request. ConsShipping notifications could have been better. Wasn't notified of the shipping, which I believe was due to one item being on back order, unless I went onto the website. This was the first gift we received from grandma and grandpa once we find out we were preggie. Stokke xplory was the perfect choice for us as we were looking for the height. There is nothing else like it out there and this feature alone was entirely for us. We just love everything about it! 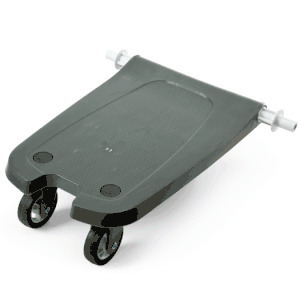 It is so easy to handle, very often I have lots of stuff to carry and I can easy push the xplory with one hand. Great gift that we will use for years to come. Our little one loves it too as he can participate of what is going on and not just eat dust like he would be if we had decided to get any other stroller. I love this pram! It is a really good pram for a new born. I love walking in the park with it. It feels sturdy and solid. Zzzz. This pram is a gorgeous looking pram and incredibly easy to push, and I'm afraid that is where it ends. I can only liken it to carrying a hospital bed around with you ? And the concealed shopping bag makes you feel like a shop lifter. But show stopping to look at ! 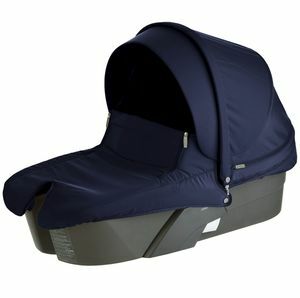 It is a comfortable pram for baby but it is bulky and can only fit in cars with wider boot. Even while travelling it's cumbersome. Given a second chance I wouldn't buy. First time buying a stroller. This is my first time buying a stroller for my new born. 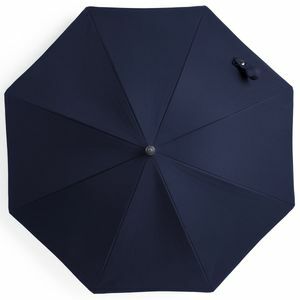 I love the way it handles and feels very solid even though it may look light and skinny. I can drive with just one hand if i needed too. Love the design. Yes, it pricer than most strollers around. Yes, I asked my wife if there were any other options. And yes, I see why it was completely worth it.This stroller is very sturdy and has the ability to transform into numerous functional positions at ease. Very easy to assemble. Most importantly I have the peace of mind this is the one and only stroller our family will ever need.Thank you albeebaby for making this available at a competive price! We bought the Xplory years ago after an extensive research for a stroller that would grow with our child. 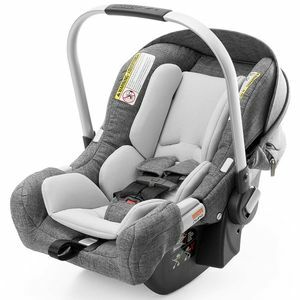 It is lightweight, easy to navigate, caters to baby's needs (nap time, mealtime when dining out) and parents' too (adjustable height and handle bar). 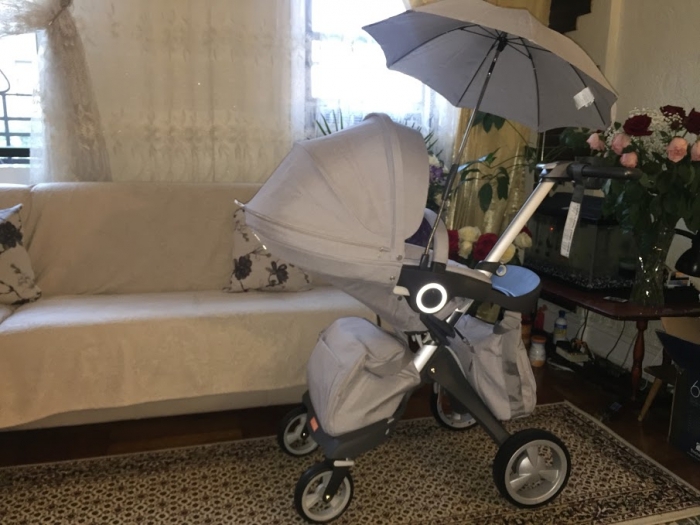 It is not the typical stroller and can be a bit pricey; however, I can guarantee that it will definitely serve the purpose for years to come. Well worth it! This stroller is worth every penny! SUPER SUPER EASY to move around using one hand. The bag at the bottom is extra helpful when we are exploring! The color is perfect because it doesn't get dirty (or at least its not visible). Highly recommend this to everyone and I also get so many compliments just about every time we go out! Also love how high it sits and LOVE LOVE LOVE the nun car seat paired with this as well. 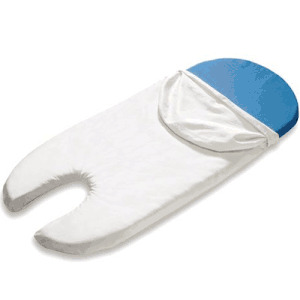 I bought this product after my wife's prior experience wirh her niece and very satisfied so far. I bought this stroller for my first born and I love it! It has great features. I like how you can easily adjust the height of the seat! I love the looks of it. I get compliments on it all the time! 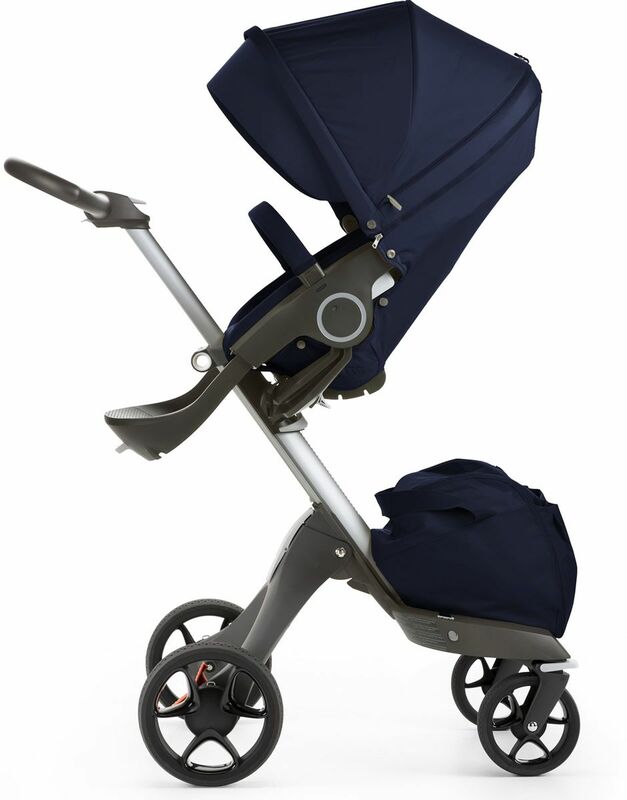 No stroller in its class matches smooth ride or innovation of Stokke® Xplory®. The iconic stroller is height adjustable, raising your child higher to promote interaction and eye contact while you explore the world together. Front or rear facing with a five point safety harness, adjustable footrest and handle, Stokke® Xplory® provides an almost endless choice of seating positions to adapt to you and your baby's ever-changing needs. Stokke® PIPA™ by Nuna® Infant Car Seat can be used with Stokke® Xplory® as a travel system without the use of adapters. Stokke® car seat adapters (sold separately) make it possible to use selected models of car seats made by other manufacturers. 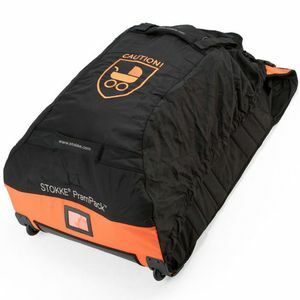 What’s included: Seat with textiles: Seat Padding, Rear Textile Cover, Harness Protector, Seat Rail Cover and Hood with Visor, Baby Pad, Shopping Bag, Mosquito Net and Rain Cover.